Sydney Gao has a secret – she’s a mermaid. What Sydney doesn’t know is that the Salt is far from the place where dreams come true...and she isn’t the only one who’s been keeping secrets. 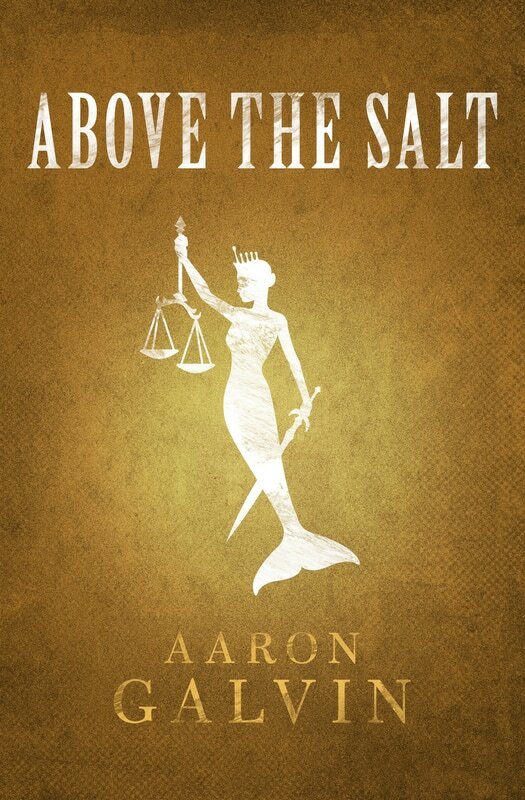 ​Marisa Bourgeois warned Kellen that the Salt tides are ever moving, ever changing, their melody dark and deep. There is no escape for the poor souls drowning in their wake, and he is one of those unfortunates caught in its deadly sway. What Kellen doesn’t know is some prophecies are real. 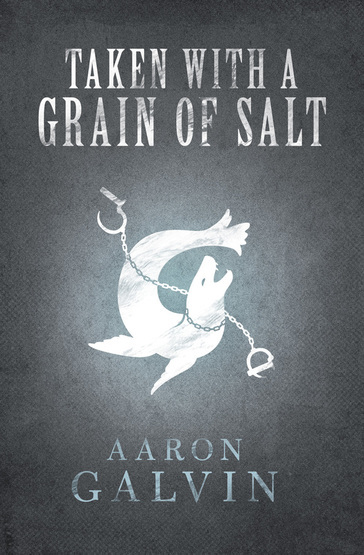 That an ancient and nameless voice, long Salting away in secret, might indeed be singing of his fate…and it doesn’t care what Kellen believes. ​Kellen Winstel welcomed his death. Enslaved by Selkies and forced to fight for his life, he never expected to swim or breathe again after being crippled and left to drown.